Reg. 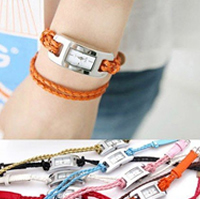 Price $14.99 $5.99 On Sale! 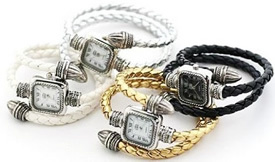 Ladies Hand-Woven Leather WatchBe the first one to write a reviewReg. Price $19.99 $4.99 On Sale! Plasteramic WatchBe the first one to write a reviewReg. Price $24.99 $9.99 On Sale! 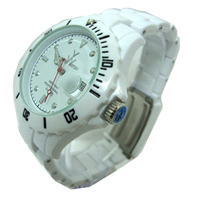 Crystal Plasteramic Watch (Black or White)Be the first one to write a reviewReg. Price $29.99 $9.99 On Sale! 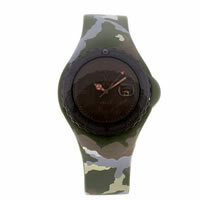 TOYWATCH Camouflage Jelly WatchBe the first one to write a reviewReg. Price $250.00 $39.99 On Sale! Moncler Fleece Purple Beanie HatBe the first one to write a reviewReg. Price $75.99 $49.00 On Sale! Reg. Price $49.00 $19.00 On Sale!